Delphi was selected to help transform and revitalize a historic section of Plymouth Massachusetts’ waterfront with the new construction of Harbor Walk Apartments. Situated on the former site of the Cordage Rope factory, America’s largest rope manufacturer in operation for over 140 years, the finished project will transform the dormant site into a booming, modern residential hub directly along the MBTA line with harbor access and close proximity to downtown Plymouth. Phase one of the project, which began in August of 2018, consists of a new four story, 155 unit apartment building featuring a mix of one and two bedroom units. Amenities for residents will include these waterfront residential units, large community areas including two levels of outdoor space with patios, fire pits, pool and BBQ area. Next phases include 100+ additional residential units and a large retail development. More Project Photos from Harborwalk Apartments Project to come. The project is currently in progress. 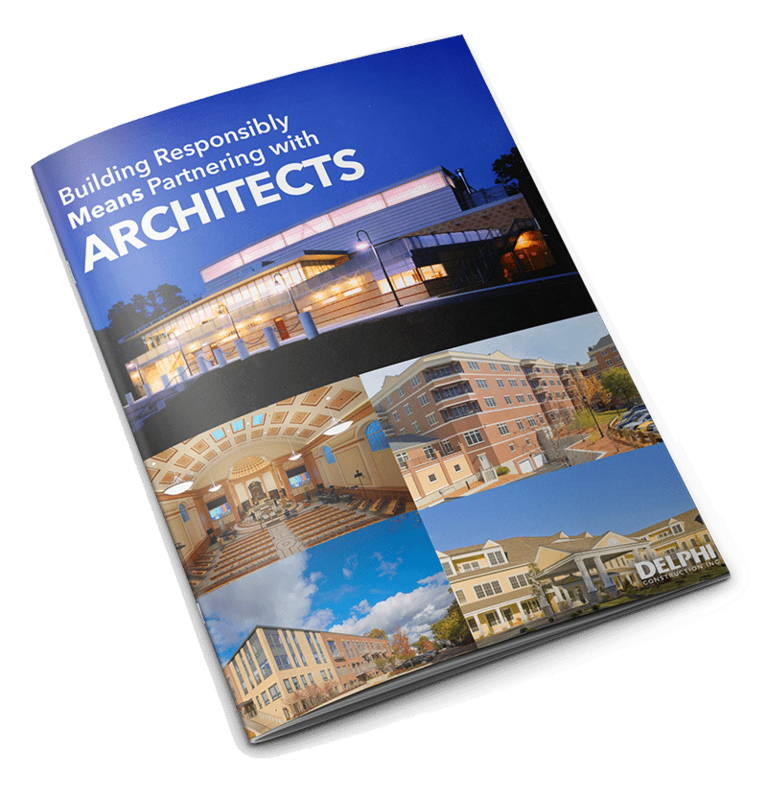 Delphi Construction, Inc. of Waltham and Cape Cod Massachusetts is active in the Multi-Residential Market. We provide comprehensive Construction Management services to a wide variety of clients throughout New England. Please browse some of our recent Multi-Residential construction projects. We would love the opportunity to discuss your next planned project.